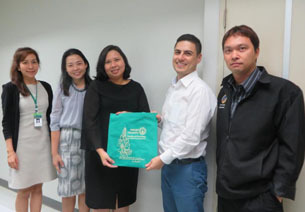 On August 7th, 2017, Lecturer Lakkana Suwannoi warmly hosted a reception for Prof. Dr. Michael Katz and Pharm.D. 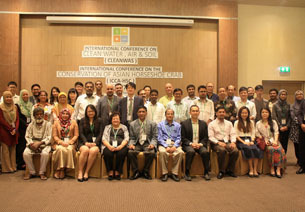 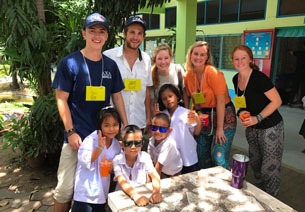 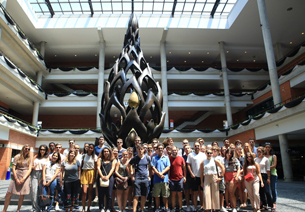 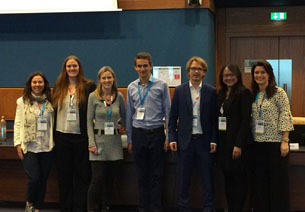 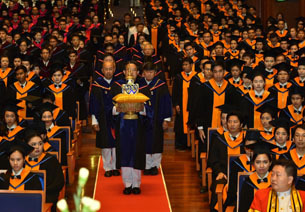 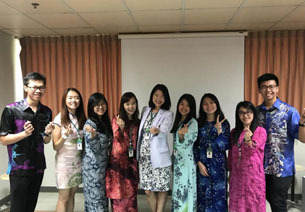 students from College of Pharmacy, University of Arizona, USA. 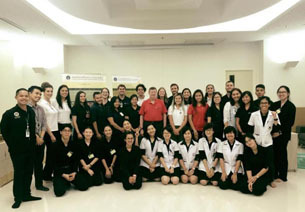 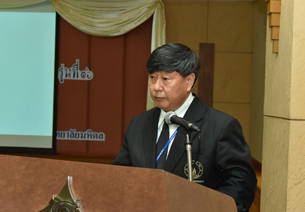 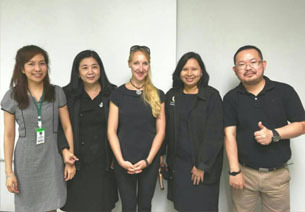 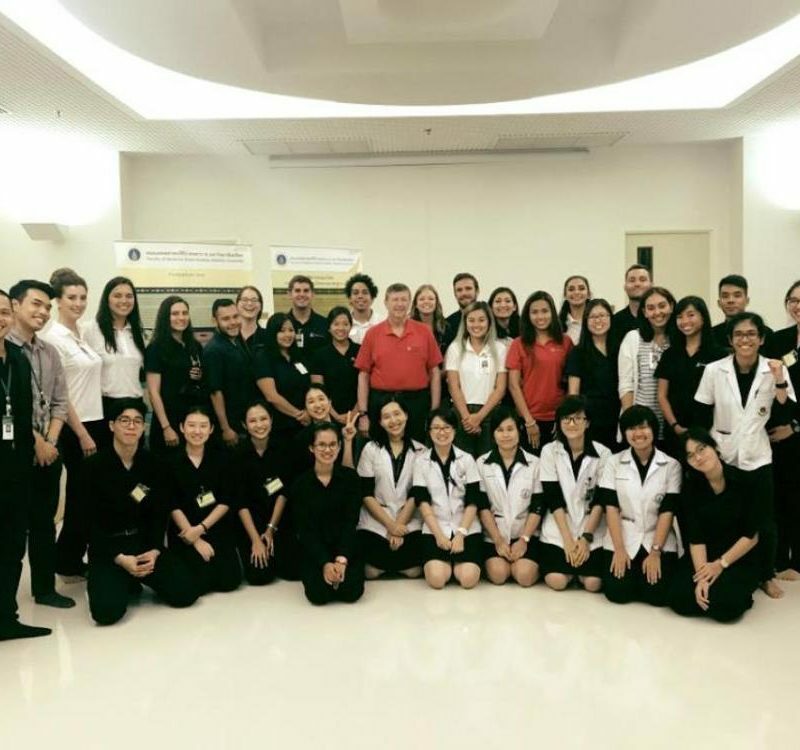 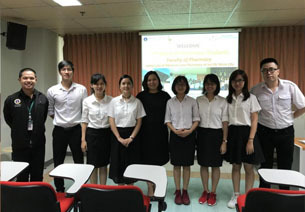 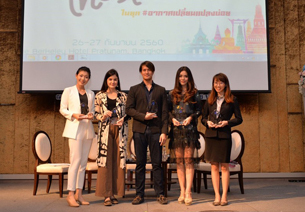 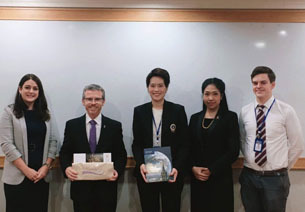 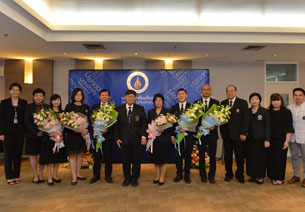 With this regard, Lecturer Lakkana Suwannoi delivered a special lecture focusing on pharmacy education and practice of Thailand to Arizona delegation. 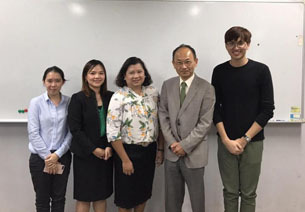 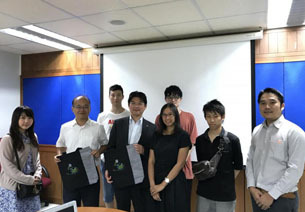 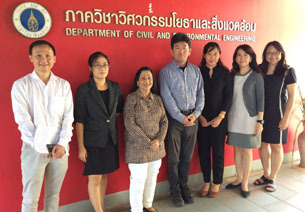 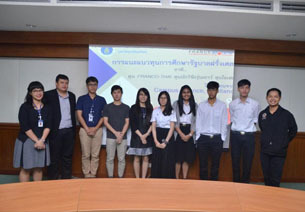 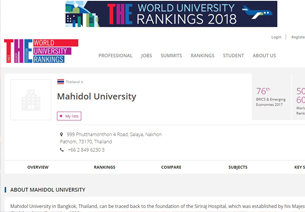 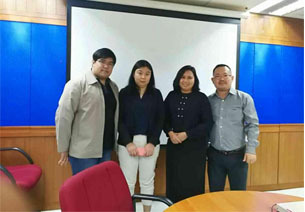 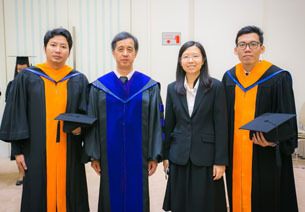 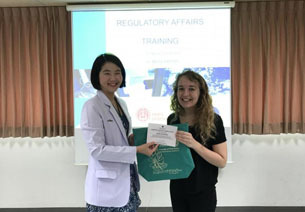 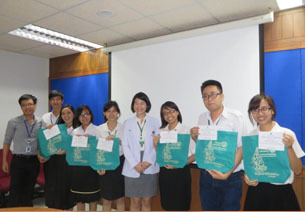 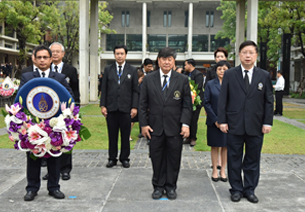 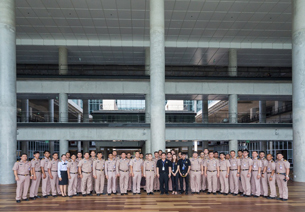 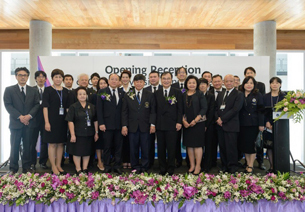 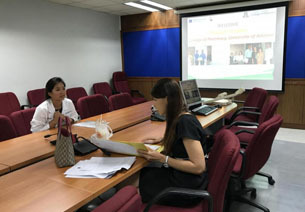 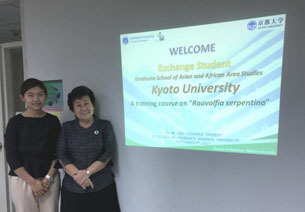 Furthermore, the purpose of their visit was to participate in a study visit to explore Thai pharmacy system and community pharmacy practice at external apprentice sites.